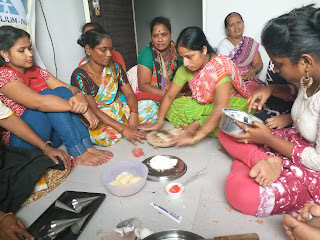 12-July-2018, Mumbai: The Don Bosco Development Society (DBDS), Mumbai organized a one day training workshop on ‘Baking skills and techniques’ for 28 women from Chandani Aagar slum in Antop hill. 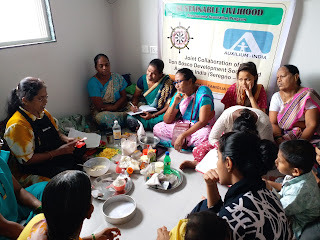 This training programme was held under the aegis of project supported by AUXILIUM INDIA (Seregno – Italy). 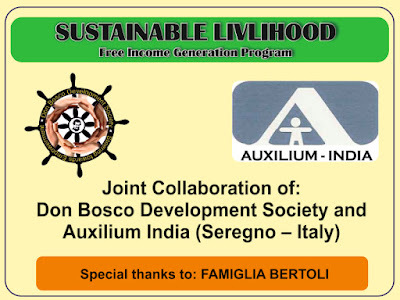 Special thanks to Famiglia Bertoli. 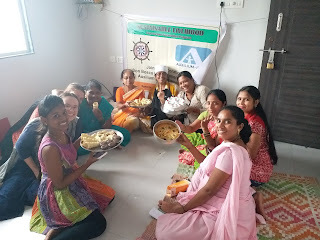 Ms. Surekha Pednekar (Project Officer - DBDS) welcomed the resource person and the participants and explained the objectives of the training. 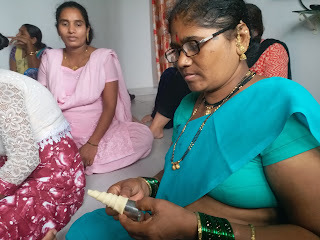 Mrs. Manjula Bhagwat was the resource person for this workshop. 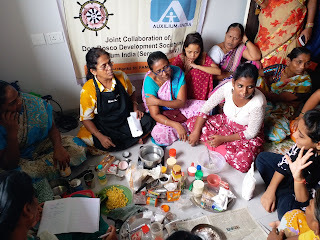 During the training, the participants learnt to make five different kinds of ‘Bakery Products’. 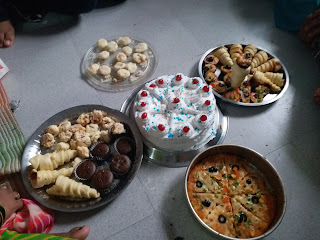 These included Sponge Cake without Oven, Pizza Cups in oven, Macaroni, Cream Corn Rolls and Chocolate Muffins. 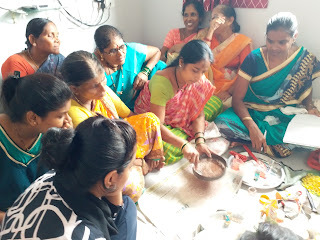 Apart from teaching the production process, the resource person also taught marketing, costing, budgeting, pricing and branding of product. 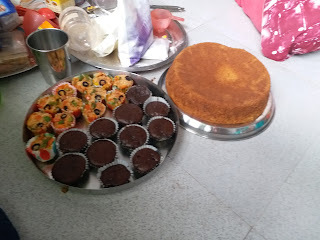 The participants dedicatedly learnt the skills and also discussed on starting ‘Bakery shop’ as a small business. 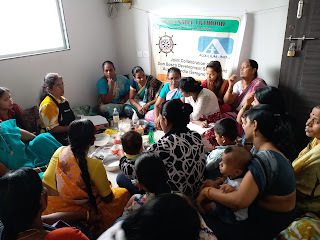 Mrs. Anita Kattimani (DBDS – Staff) along with the DBDS team mobilized women to attend the training programme. She also proposed the vote of thanks at the end.